You may probably agree that a grouped product is a good tool that could increase your sales up to 30%. 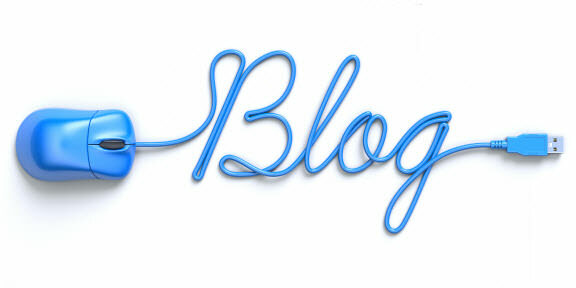 You can offer more products and improve customer satisfaction. 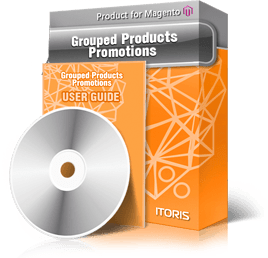 The Grouped Product Promotions extension for Magento allows to sell products in special sets for different events and create discounts for products with custom options within a grouped product. Imagine that you want to offer for your VIP customers a computer set where each product has custom options and discounts. The extension allows to create a promoset with custom options and ability to configure them directly before purchase. Now you are able to show a promoset for products related to the grouped one. Set different calculation methods and make prices more attractive. Complete as many promotion rules as you wish and produce outstanding customer service within the Grouped Product Promotions extension for Magento. This is how the promoset will look on the Frontend.